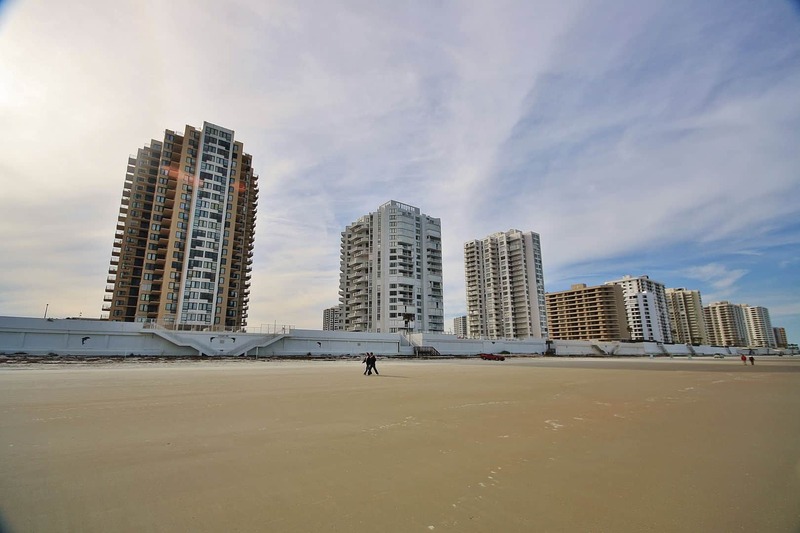 Oceans One is located in Daytona Beach Shores. 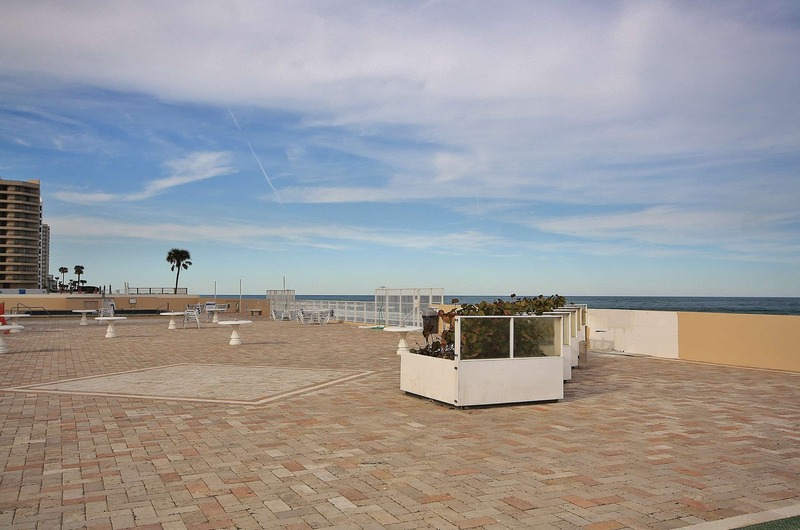 This is a direct oceanfront complex that was built in 1974. 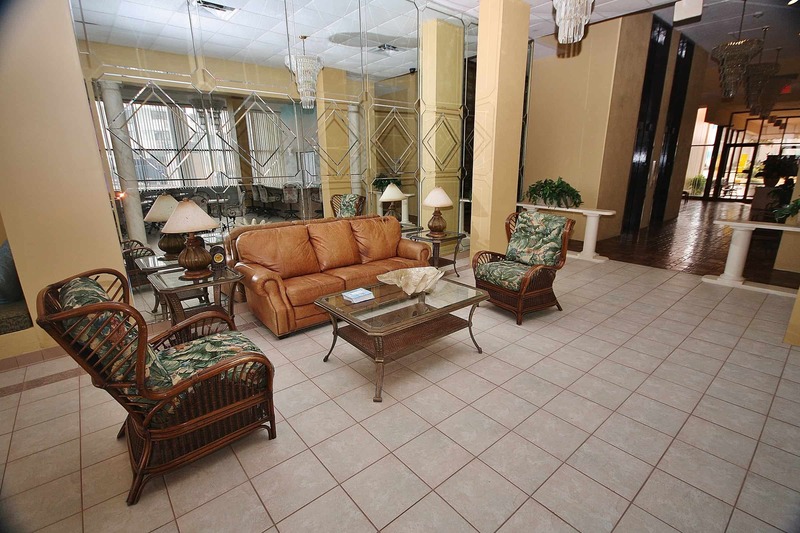 It has 120 individual units each with 2 bedroom and 2 bathrooms. 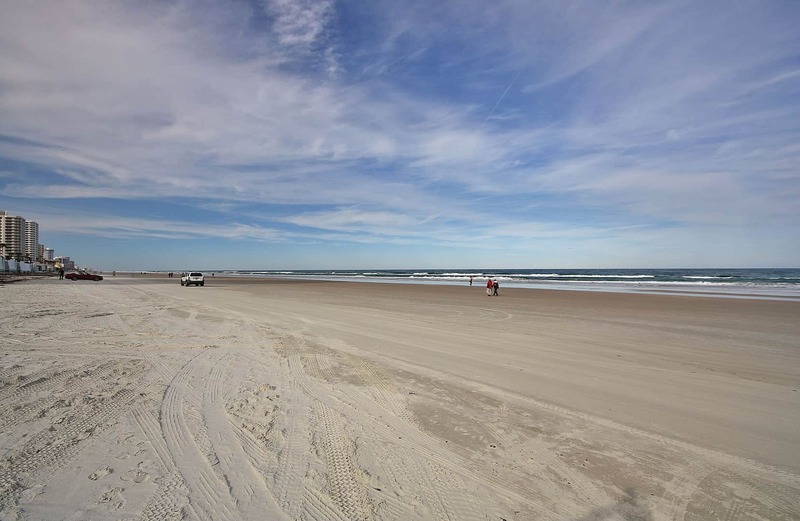 The community is located less than a mile north of the Dunlawton Bridge right in the heart of the more modern Daytona Beach Shores. 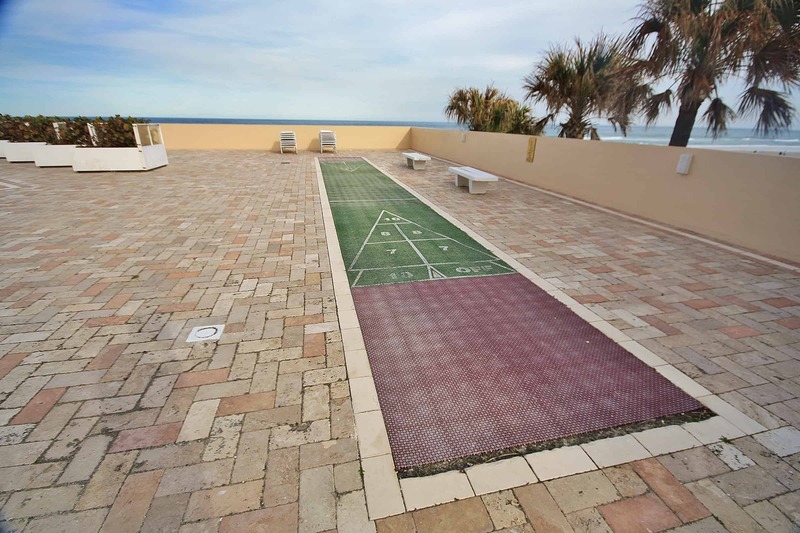 There is a complex exercise room and a beautiful pool deck overlooking the ocean. The beach is just a stairway away, making it for easy each access. Oceans One has a minimum 3 month stay, for those looking for a longer stay. There are two elevators making it easier to get around the large complex. 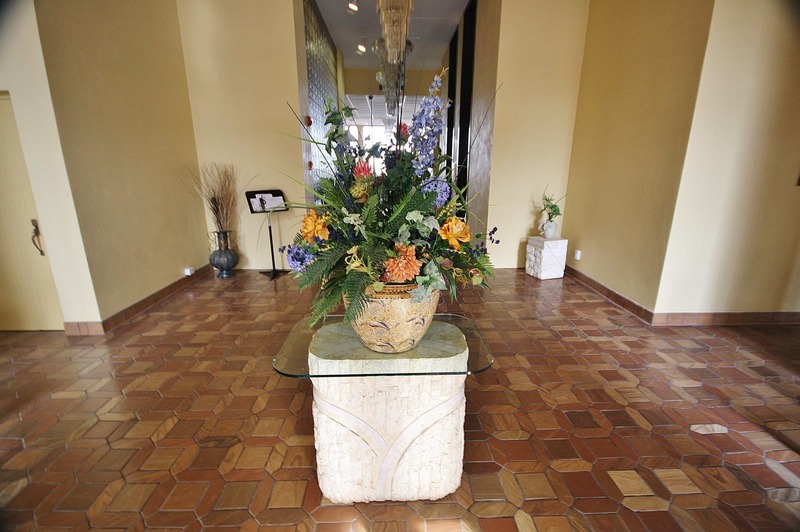 There is a “social room” that is available for private use by reserving the room with the front office. 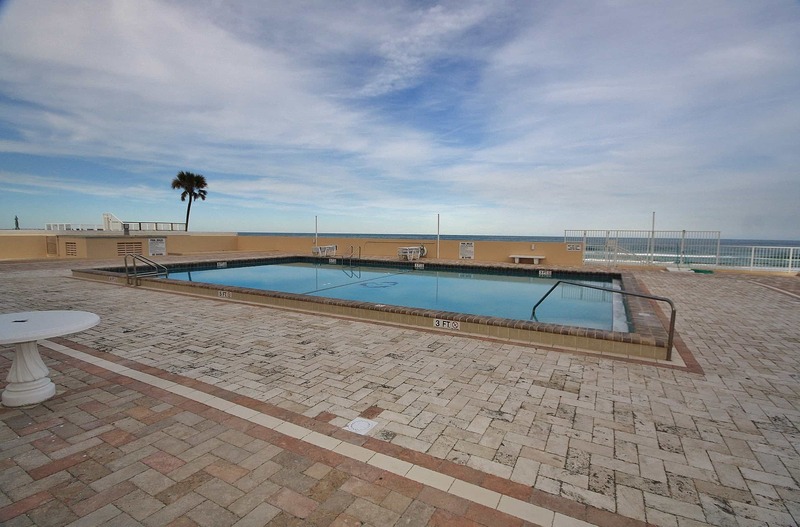 Oceans One is located near all the sights of Daytona Beach but still allows for privacy in a relaxing setting. Visit Where Floridians Vacation!